A lot of designers say they’ll get to know you, collaborate with you, and create a design that’s truly personalized. But in the end you’re steered toward the kind of interior they want to do. At H. Krueger & Associates, we don’t push trends or a “signature style” in our design process; we want you to find the best way to express your style. How does that happen? By exposing you to a world of new design possibilities. You deserve a space that reflects who you are, not who your designer is. If it’s important to you, it’s important to us. 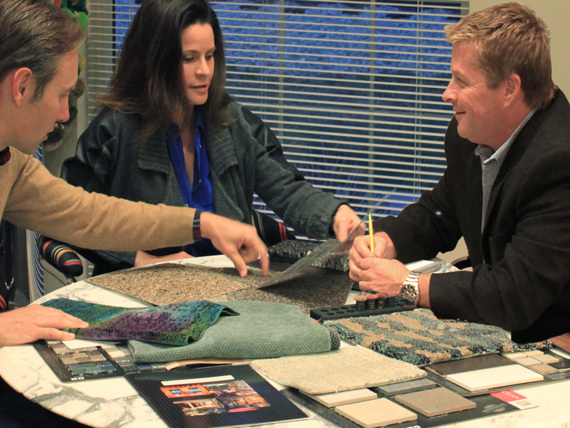 Great interior designs come from a deep understanding of our clients. That’s why we involve you from the beginning. It’s your space—we want you to make the most of it. To us, you’re not just another project. As a small professional firm, we’re able to focus on understanding you and all that you want your space to be. We get detailed. We want to know your idea of style, what you value most about a space, and how you want others to feel in it. You’ll find that working with our designers can be an exciting—and fun—process of discovery. Your surroundings have a powerful effect on you. 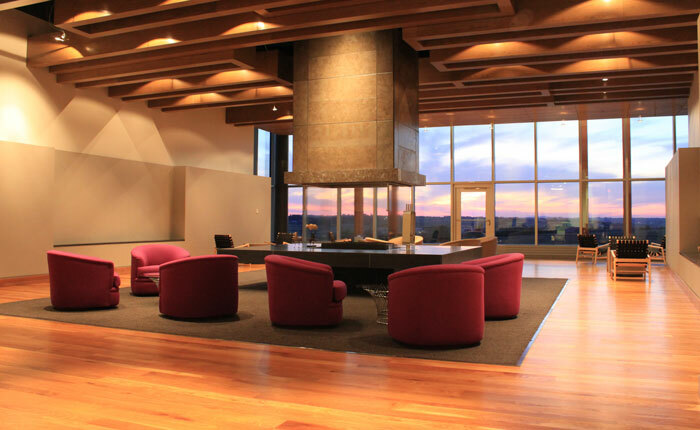 We know you live better when your environment is a functional expression of your style, success, and values. For nearly 50 years, our interior designers have been creating personalized spaces that enhance people’s lives in meaningful ways. We look forward to helping you achieve your vision, whatever your style.